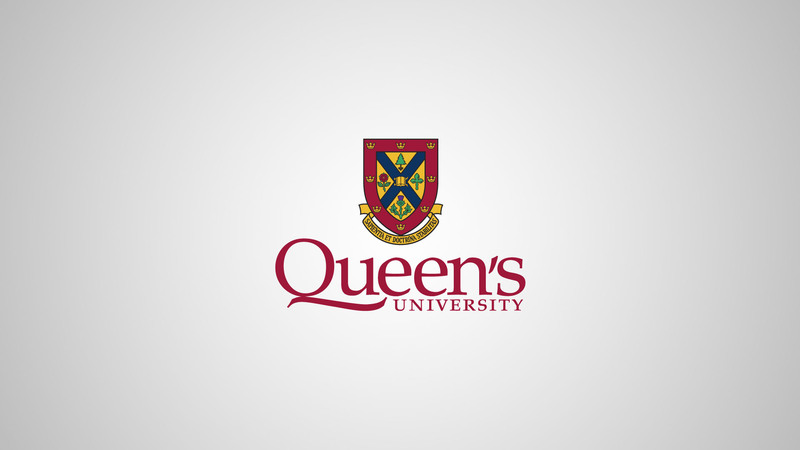 Kelly is joining Shirley Levitan in early 2019 as an Adjunct Professor at Queen’s University Law School to offer a course on Fertility Law. The course will address the intersection of fertility and family law, offering information on the law as it affects surrogacy, assisted reproduction, sperm donors and egg donors. Program details and dates to follow.